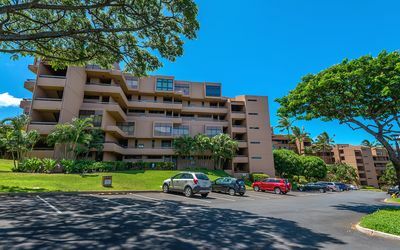 Beautiful golf-front condo on championship course w/ lanai & shared pools! 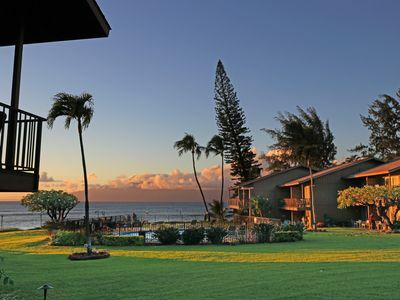 Spend mornings and evenings relaxing on your lanai and watching golfers tackle the 10th hole of the world-famous Kapalua Bay Course at this beautiful Lahaina condo! 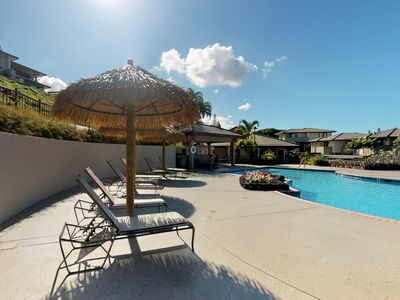 Pass the time by golfing, reading, and swimming in the property's shared pools, and come home each evening to lounge on the sofas and catch a few movies on the TV in the living room! If you're a golfer, you won't get much closer to a beloved PGA championship course! 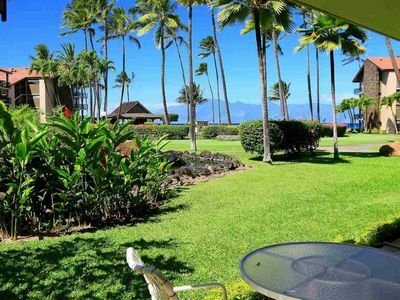 This golf-course-front retreat is also less than a mile from the Montage Kapalua Bay, where you can treat yourself to a spa day, a divine meal, or a walk around the beautiful grounds. 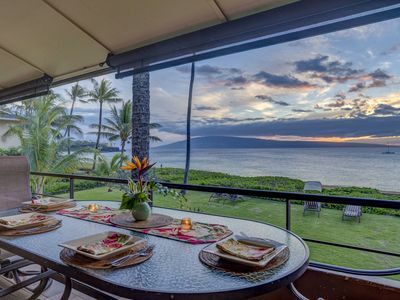 Two fantastic dining spots, Merriman's Kapalua (for dinner) and the Gazebo (for breakfast), are both less than a mile away, as is Kapalua Bay Beach - named the best beach of 2018 by USA Today. 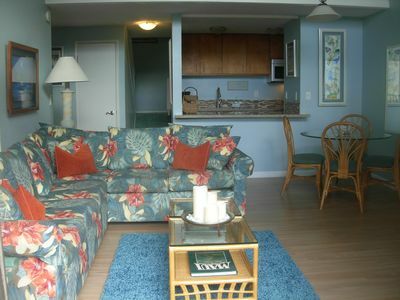 This property is managed by Vacasa Vacation Rentals of Hawaii, LLC. Parking Notes: Please park in the garage in space 7 (or in visitor's stall), then walk down a flight of steps to the front entry door. 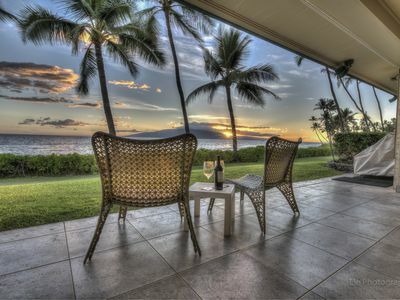 Ultimate Luxury Kapalua Bay Villa! 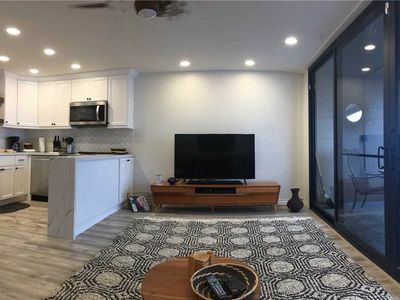 Beautiful Beachfront Condo - Just Remodeled! 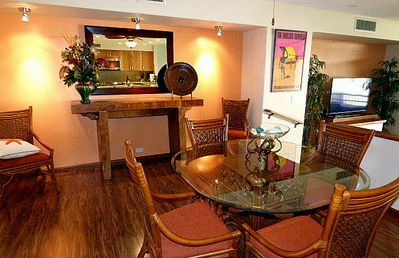 Luxuriously Upgraded Condo in West Maui - 5-minute walk to Ka`anapali Beach! 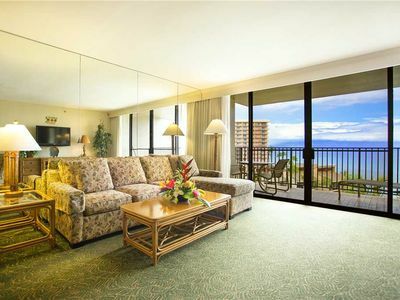 Polynesian Shores 120- Beautiful Updated Oceanfront Condo! 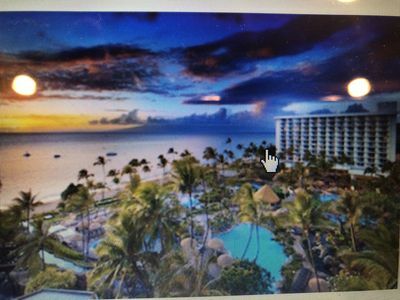 Marriott's Maui Ocean Club - Check in July 29, 2016! 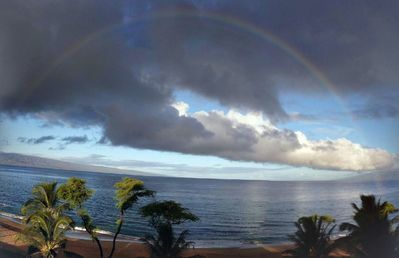 *ALOHA! Rates! 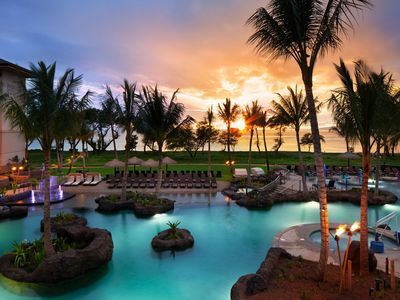 *The Westin Nanea Ocean Villas - 2 Bedroom Resort View Villa*! 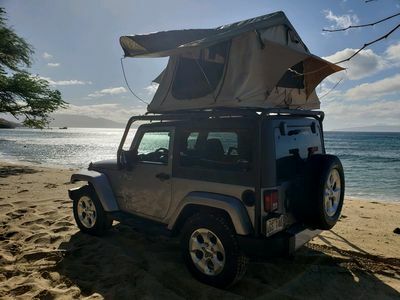 PUAMANA 136-1 FUN IN THE SUN! 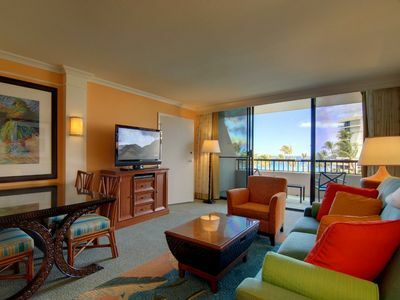 Westin Maui 2 bedroom villa. 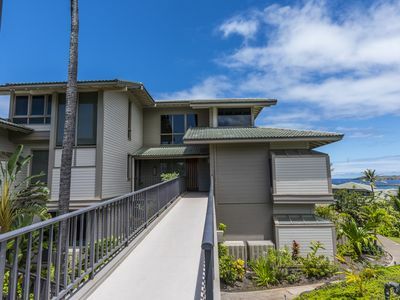 Fantastic property! 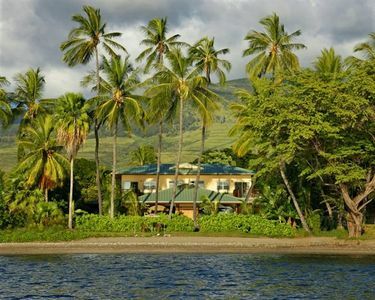 My Perfect Stays: Only $319 a Night! 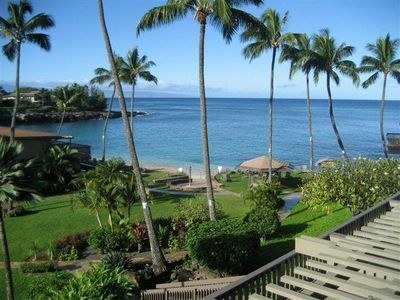 May 11-22 NEW LISTING SPECIAL- OCEAN FRONT!